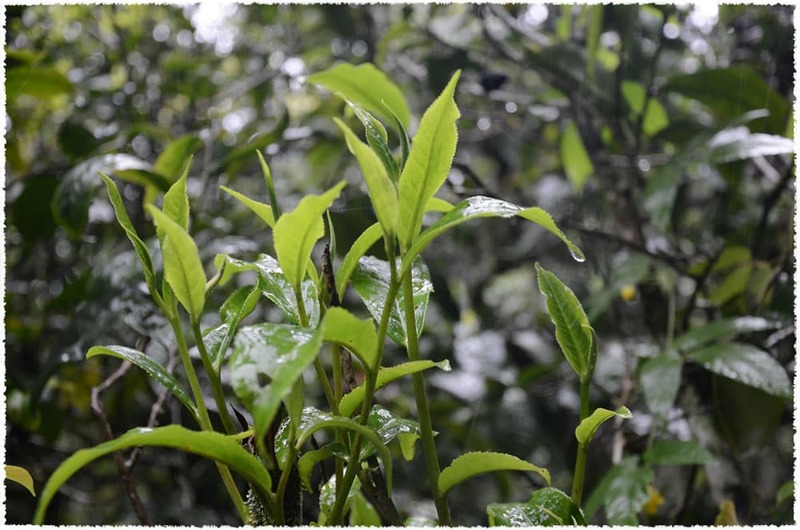 A hint of sweetness exists at each steep. 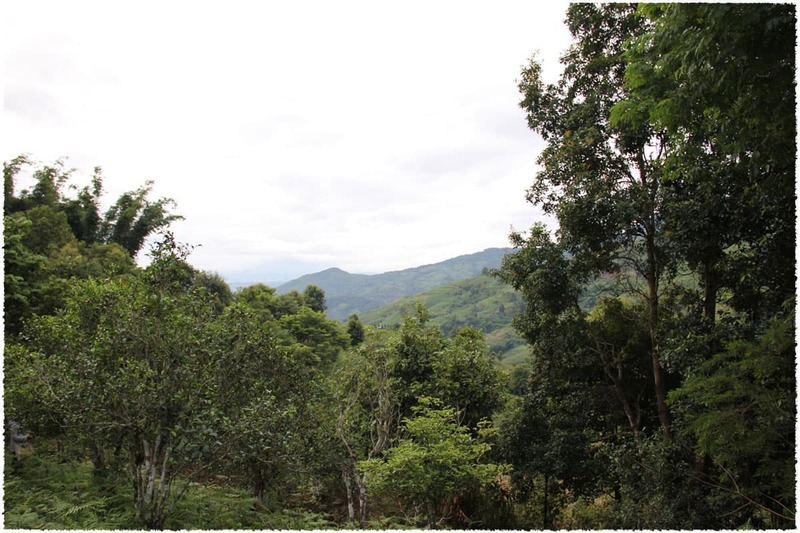 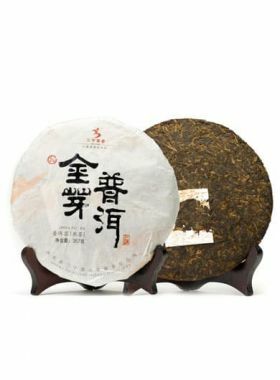 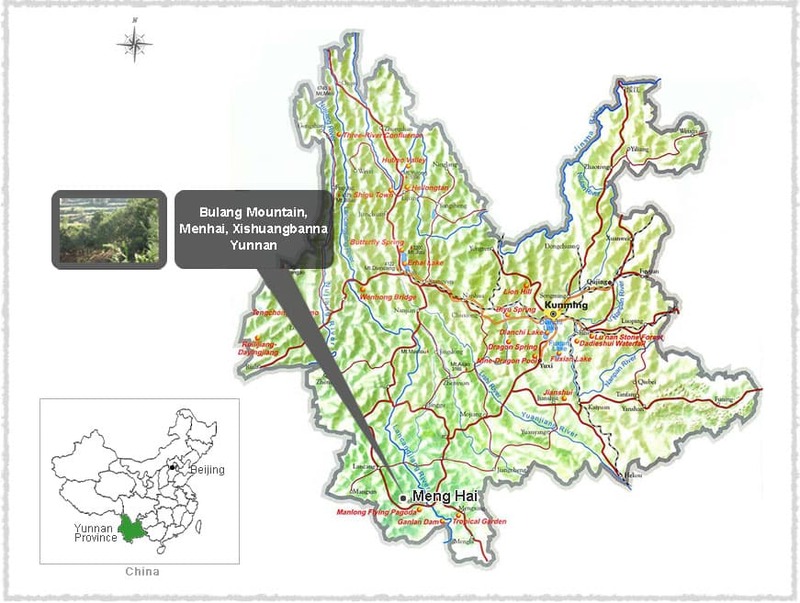 This 250g ripened pu-erh tuocha is made entirely of leaves selected from Yunnan large-leaf Bulang Mountain trees of more than 100 years of age, picked in 2008 with the raw material pressed following traditional fermentation. 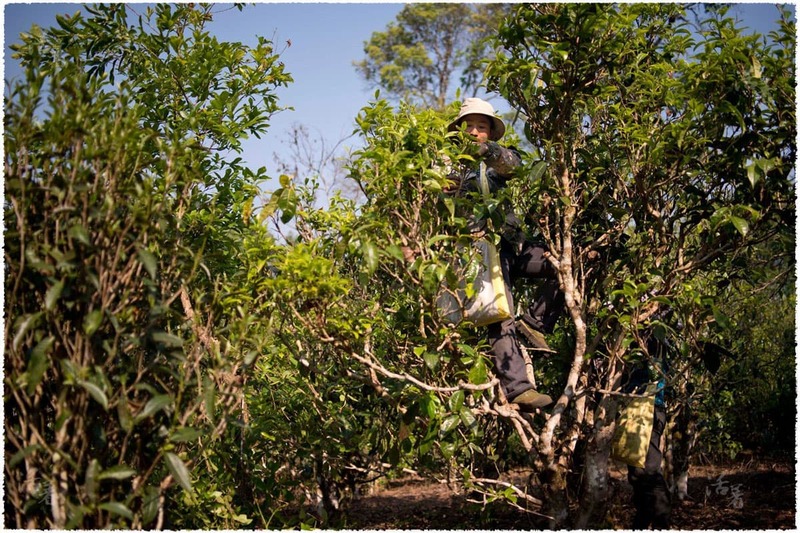 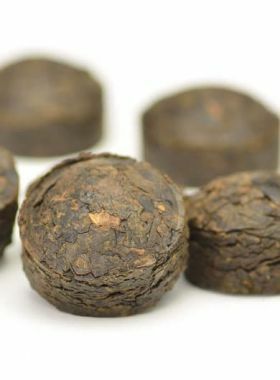 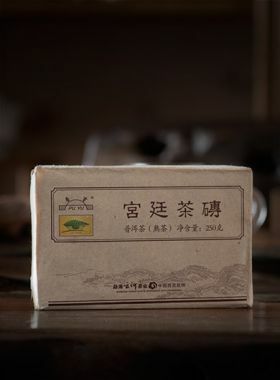 The tea has a smooth initial taste, which sweetens along a jujube aroma and mellows out into a mouthwatering aftertaste. 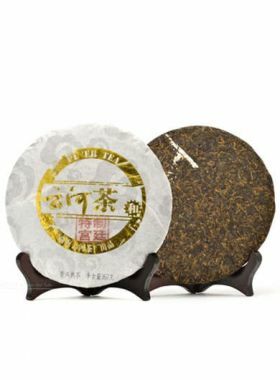 This pu-erh is remarkably mild, with long-term drinking granting a warming feeling.